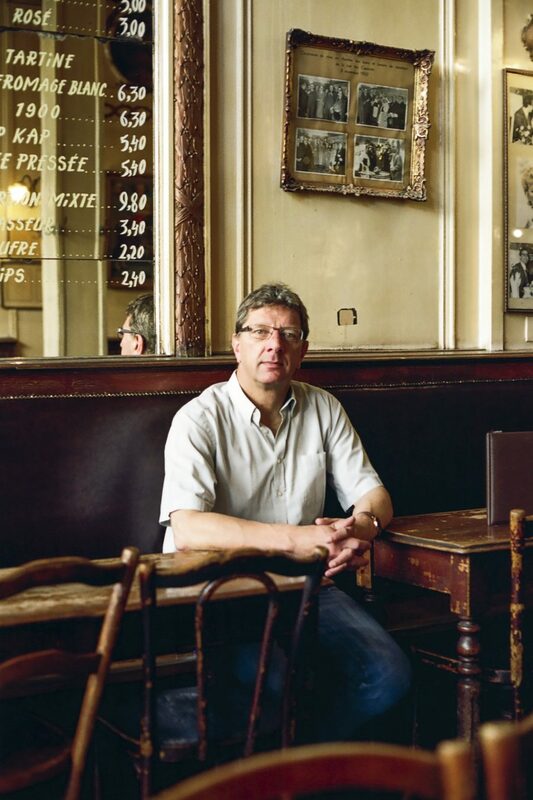 I’m the great-grandchild of the Vossen family, and the fourth-generation owner of the café-brasserie A La Mort Subite. I grew up in the food and hospitality industry, so I basically followed in my elders’ footsteps. I’m a hard worker who’s righteous and respectful with my staff. My family: my wife and three sons. It’s a kid from Brussels, like the comic book figures Quick and Flupke. The King, Annie Cordy and Grand Jojo, because they all symbolise unity and bring people together. The Vallées de la Burdinale et de la Mehaigne Natural Park in Burdinne, because it’s a return to my roots. At our first BK meeting with Sylvain at A La Mort Subite – I’m their very first client! Because knowledge is power, which leads to a lot of misunderstandings.